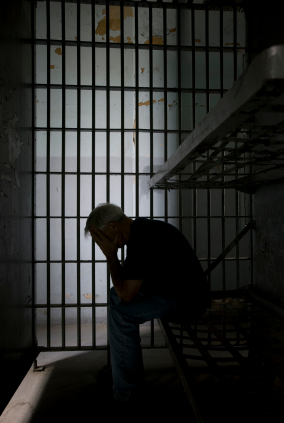 A Justice Department study has found that one in four women in jail have serious mental illnesses. 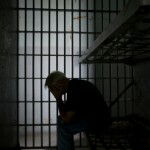 The Justice Department announced the findings Wednesday in what is certain to spark more debates about access to mental health care in prison. The study also found that half of incarcerated women had received treatment for mental health or substance abuse disorders. Posted: 1/10/13 at 8:40 AM under FBI, News Story.